Ameriks, J., Wranik, T., Salovey, P., & LaBarge, K. (2007). Emotional intelligence and investor behavior. Vanguard Perspectives, 2, 17-21. Ameriks, J., Wranik, T., & Salovey, P. (2009). 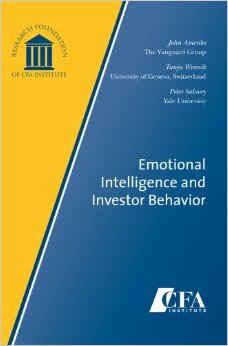 Emotional intelligence, personality, impulsivity, and investor behavior. CFA Institute Research Foundation Publications. Hopfensitz, A., & Wranik, T. (submitted). Psychological and environmental factors of myopic loss aversion. Garcia-Prieto, P., Tran, V., & Wranik, T. (2005). Les émotions, une clé pour comprendre l'individu au travail. In K. Mignonac (Ed. ), Le comportement organisationnel (pp. 165-189). Bruxelles: De Boeck. Sangsue, J., Wranik, T., & Scherer, K. R. (2002). Les Romands ont le cafard: Etude sur la nature et la prévalence des émotions en Suisse. Psychoscope, 23, 30-33. Schenkel, K., Kaiser, S., & Wranik, T. (2011). 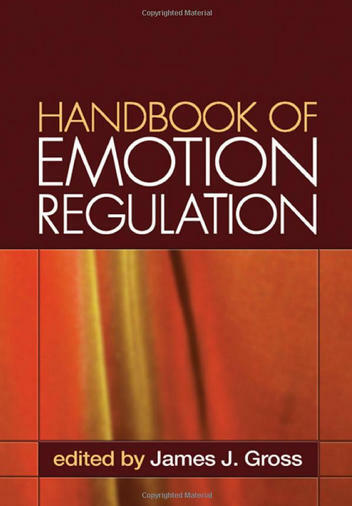 Emotionale Offenheit in helfenden Interaktionen (Emotional openness in client relations). In Reicherts, M., Genoud, & Zimmermann, G. (Eds.). Emotionale Offenheit (pp. 221-232). Bern: Huber. Scherer, K. R., Wranik, T., Sangsue, J., Tran, V., & Scherer, U. (2004). Emotions in everyday life: Probability of occurrence, risk factors, appraisal and reaction pattern. Social Science Information, 43(4), 499-570. Wranik, T. (2009) Personalité et émotions. In D. Sander and K. R. Scherer (Eds.). Traité de psychologie des émotions (359-332). Paris: Dunod. Wranik, T. (2010). Anger at work: Why do I get angry and what can I do about it? In Farzaneh Pahlavan (Ed. ), Multiple Facets of Anger: Getting Mad or Restoring Justice? (pp. 121-147). New York: Nova. Wranik, T. & Scherer, K. R. (2010). Why do I get angry? A componential appraisal approach. In Potegal, M, Stemmler, G., & Spielberger, C. (Eds.) 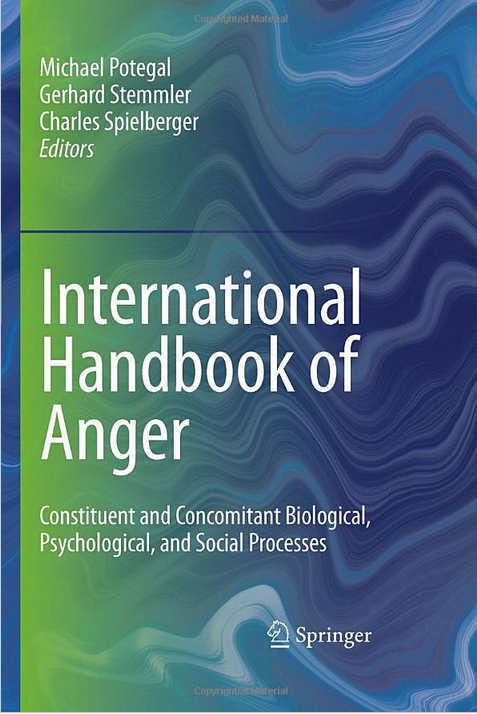 International Handbook of Anger: Constituent and Concomitant Biological, Psychological, and Social Processes (pp 243-266). New York: Springer.